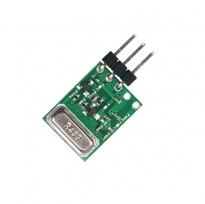 DRA889TX is a type of low cost ASK transmitter module which is designed with SAW resonator and high power PA for cost-efficient solutions. 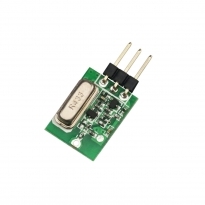 It can be used in wireless door opener, robot control, security alarm and related applications. 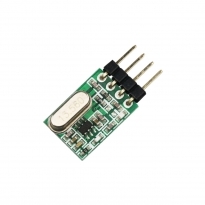 DRA888TX is a type of low cost ASK transmitter module which is designed with SAW resonator. It can be used in wireless door opener, robot control, security alarm and related applications. 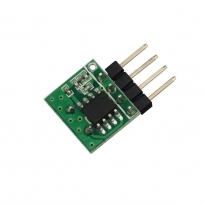 DRA887TX is a type of low cost high power ASK transmitter module which is based on RFIC which minimizes the board size and improves the stability against interferences. It can be used in wireless door opener, robot control, security alarm and related applications.